On behalf of the governors and staff, I would like to welcome you and your child to Meon Junior School. I look forward to working closely with you during your child’s journey through Meon. 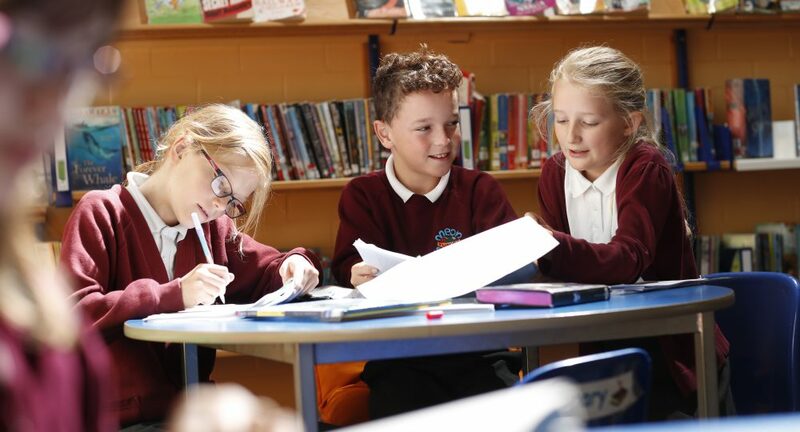 Meon is a very friendly school where children are encouraged to become confident, caring and articulate and to use their abilities to the full. We provide an atmosphere which enables the children to acquire a wide range of knowledge, skills and practical abilities. Whatever your child’s ability, you can be sure we aim to meet the needs of all children as we strive for excellence in all we do. We offer an exciting curriculum in which the children play an important role in helping us to mould standards. We want to develop an awareness and sensitivity toward others, whatever their religion or culture, thus preparing the children for life in a multi-cultural society. As parents, you are vital partners in the work we do. It is important that we build a firm relationship between home and school. 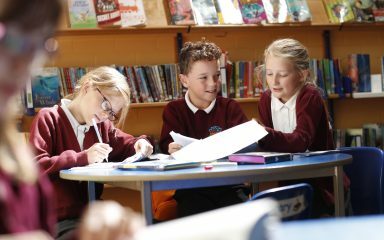 During their years at Meon Junior School we are confident that the children will enjoy the stimulating and caring environment we create and that their true potential, both socially and academically, is reached. We look forward to working with you to make this possible and look forward to a successful partnership between you, your child and Meon Junior School in the years to come. We have a highly motivated and talented staff team, of which I am proud to be a member.